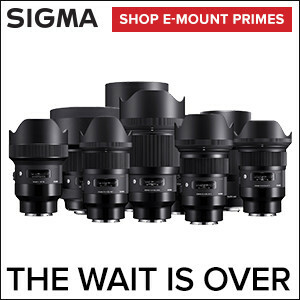 In San Diego, Sony assembled the press to launch the a6400 and for us to experience firsthand the Sony a9 Firmware update. My personal fav camera, their flagship, is now even better and more of a technological marvel. When it’s released in March, the new firmware delivers enhanced autofocus performance and new functionality for the a9. The tracking is the talk of the event. Here’s what my colleague Rishi from DPR had to say in a post. Unbelievable, industry leading AF tracking capability, period. On day one of the shoot, this is the photo that impressed me the most. I selected the bald player and the camera tracked him. 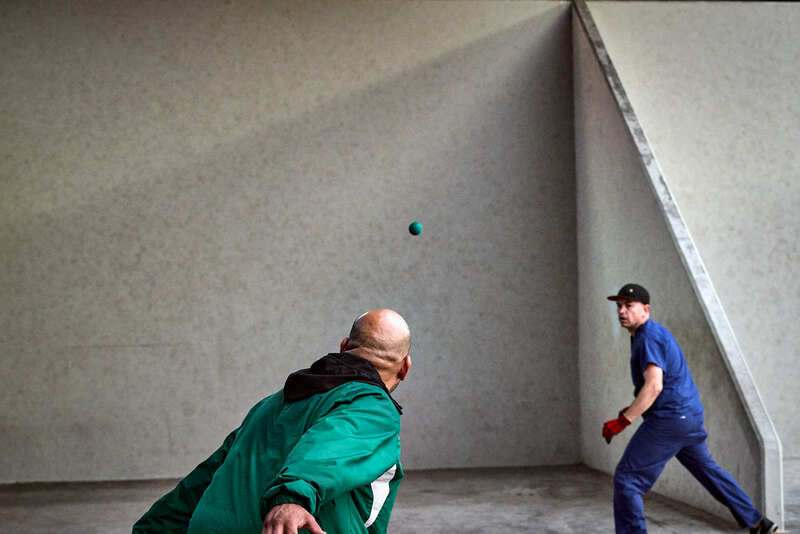 The a9 also captured the handball moving at a high rate of speed. As I’ve shared, this happened with no blackout and I knew I had the shot because I watched the scene unfold in the monitor. 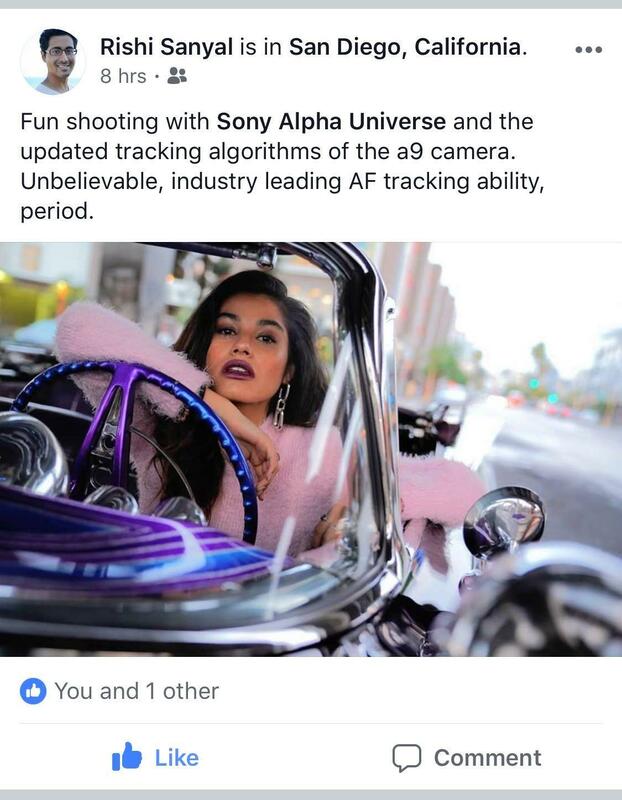 Sony a9 firmware updates the subject tracking performance, which now uses subject brightness, pattern tracking, depth and spatial data to lock onto subjects with unprecedented performance. a9 users will also see improved Eye-AF functionality, with the ability to pick individual subject eyes, and to switch focus between eyes on the fly. Shooting with version 4.13 of the firmware, the animal Eye-AF is not in the build, I’ll work with that later when the firmware ships in March. As I’ve shared, the a9 is the most versatile, advanced camera from Sony. And, now it’s even more advanced.